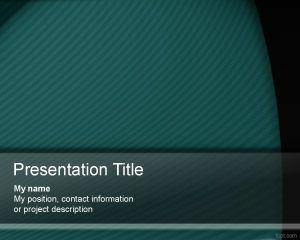 Competition PowerPoint Template is a free competition template for PowerPoint. 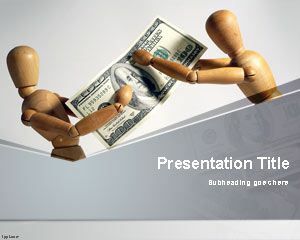 You can download free thème powerpoint competition PPT for your presentations. 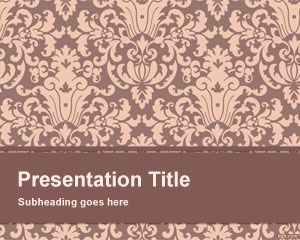 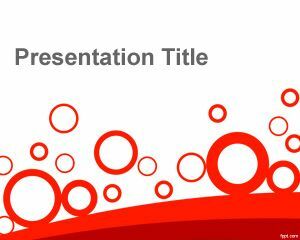 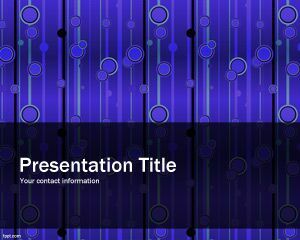 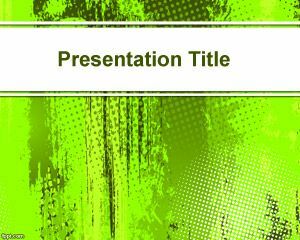 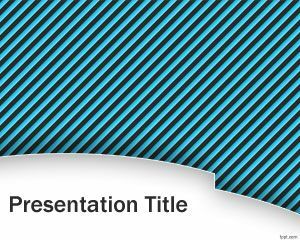 This is a simple abstract template for PowerPoint presentations with a pattern background.